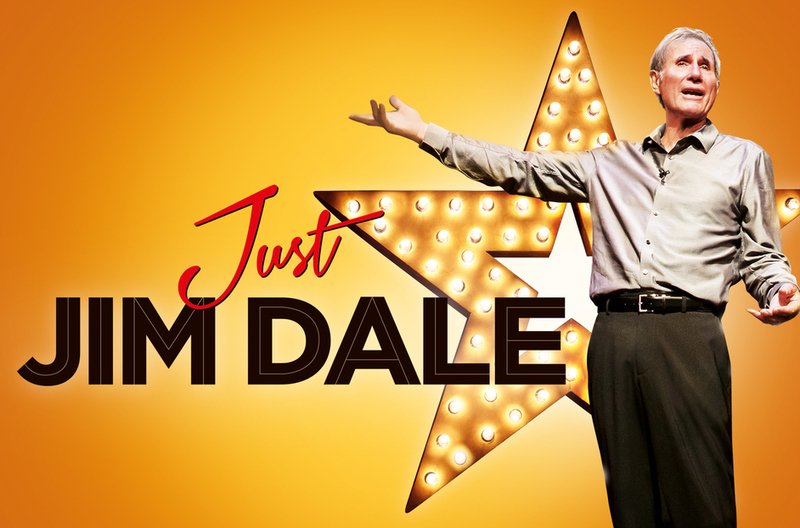 We have special offers available on tickets for Just Jim Dale. In his "light-footed and lovable new solo show" (The New York Times) the Tony and Grammy award-winning singer, dancer, comedian and Shakespearean actor takes us on a whistle-stop tour through his career laden with showbusiness anecdotes, songs and excerpts from his work. At 78, the raconteur and star of 11 Carry On films has racked up numerous wins on stage. In Just Jim Dale he performs some of the big numbers from the West End and Broadway shows he starred in - including 'Barnum' and 'Me and My Girl' - but the focus is on his early career when he performed as a teenage comic on the music hall circuit, and later, in the 1960s, toured the same circuit as a pop singer. The Oscar-nominated title song he wrote for the 1966 movie 'Georgy Girl' is among the numbers he performs here at the Vaudeville Theatre. What are the best dining options near Just Jim Dale London? Just Jim Dale gyms, sporting activities, health & beauty and fitness. The best pubs near London Just Jim Dale. Just Jim Dale clubs, bars, cabaret nights, casinos and interesting nightlife. Where to have your meeting, conference, exhibition, private dining or training course near Just Jim Dale. From cheap budget hotels to luxury 5 star hotels see our special offers for Vaudeville Theatre hotels, including St Martins Lane, A Morgans Original from 83% off.